Home » News » Just Landed! Chillys – Perfect For The Summer. 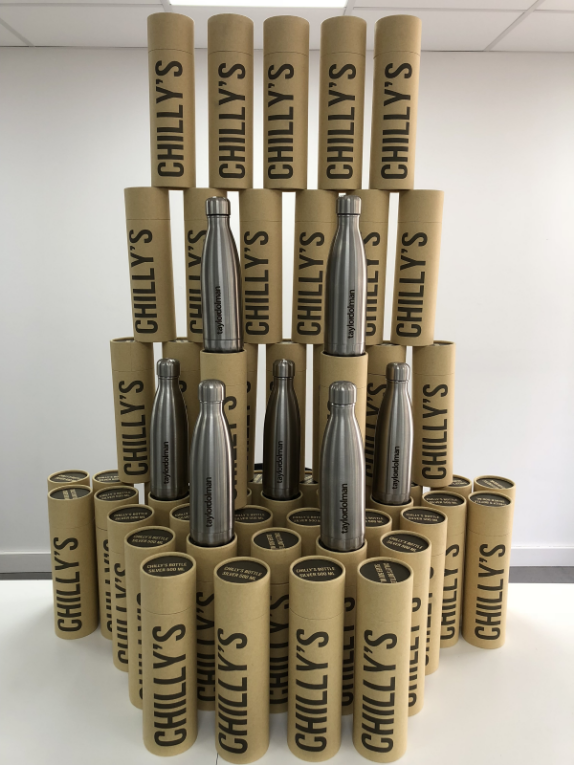 The Taylor Dolman Chillys insulated drinks bottles are here. Just right for keeping drinks cool in the warm weather and our hard working Engineers refreshed and hydrated when out on the road.